世界のミルクを日本へ☆USA発☆Milk for Japan Our ready-to-feed milk arrived in Rikuzen-Takata City Hall! 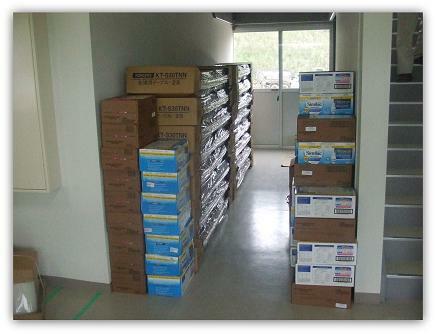 Our ready-to-feed milk arrived in Rikuzen-Takata City Hall! 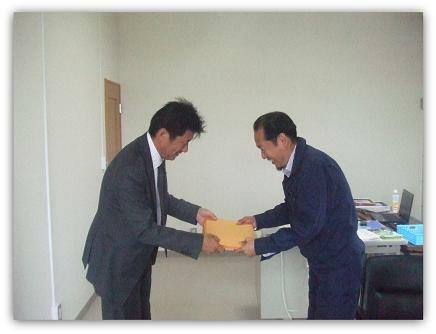 to meet the mayor of Rikuzen-Takata City, Mr. Futoshi Toba. will be carried to the other households also. pro baseball player in Japan). disaster victims in the future.